What Movies Are Like Fight Club? Fight Club is one of those movies that demands all your attention if you want to get the hang of everything. The subtle clues it leaves behind for the audience to figure out feels like a puzzle, and when you finally crack the code, it feels like a victory. This Fincher-directed feature toys with you, making you think you’re in the driver’s seat, only to surprise you with clever twists along the way. 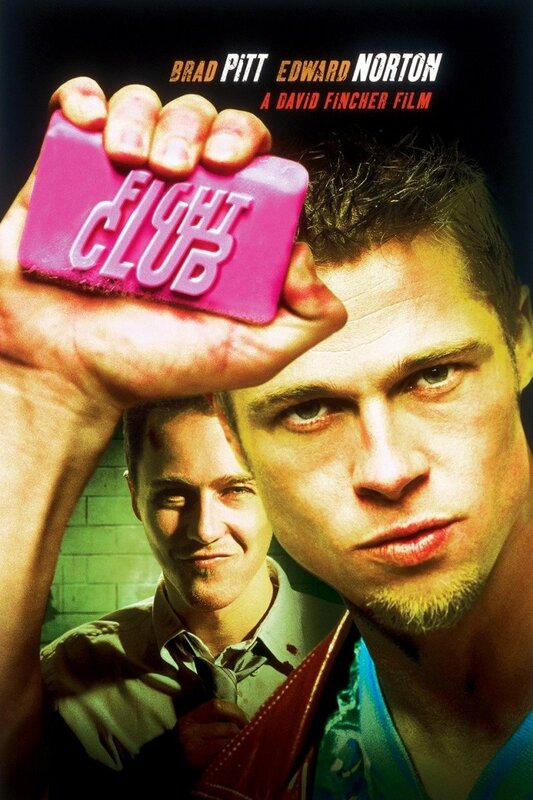 If you’ve already watched it, let’s take a look at some movies like Fight Club. How'd you rate Fight Club out of 5 stars? 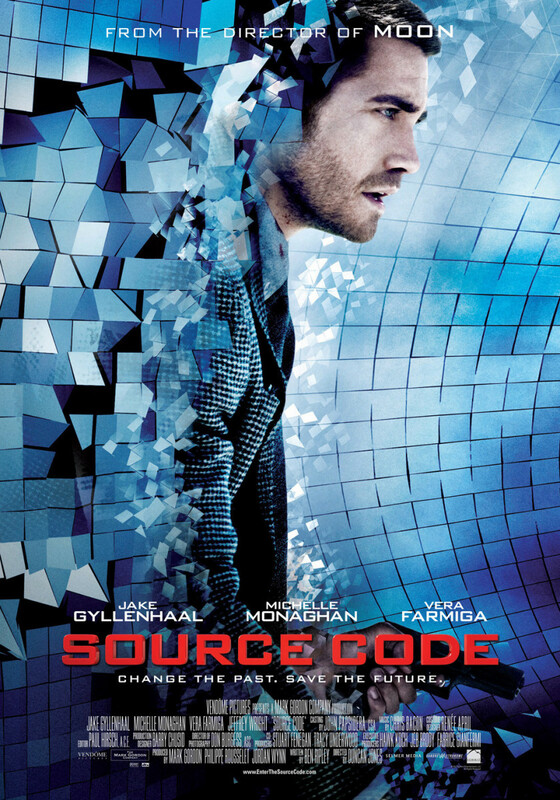 When a wealthy businessman gets a strange gift from his brother on his 48th birthday, strange events start occurring around him, turning his life upside down. He starts suspecting that people are conspiring against him. Can he get a grip on the situation before it’s too late? As the story progresses further, you’ll realize it’s not as straightforward as it appears. The plot is filled with breathtaking twists and turns, making you pause the movie a few times to let it all sink in. Just when you think you know everything, it throws you off balance with unexpected turns in the story. 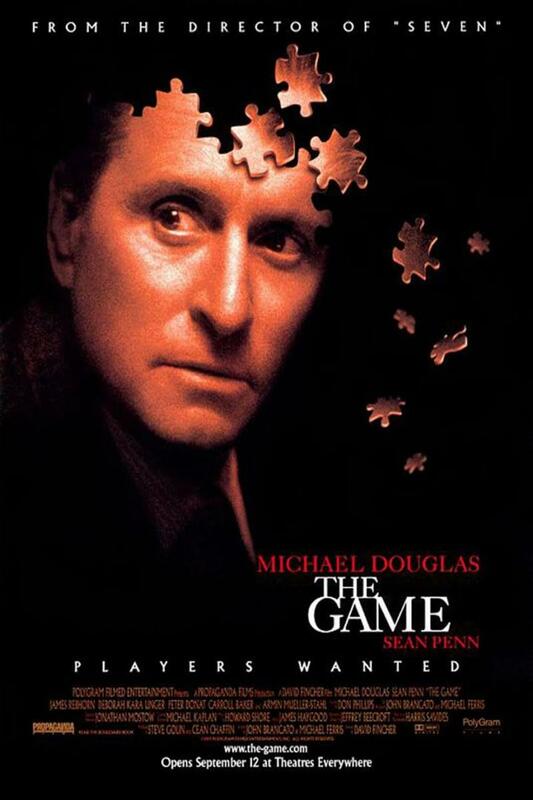 With a balanced mix of drama, humor, and suspense, The Game cements its place as one of the best movies like Fight Club. It’s a roller-coaster ride from the beginning till the credits roll. Don’t miss out on this gem. The story follows a troubled teenager, Donnie, who is haunted by a mysterious man in a bunny costume. Eventually, he becomes convinced that the world will cease to exist in 28 days and he is the only one who can save the day. Is it really happening? Does this kid need psychiatric help? 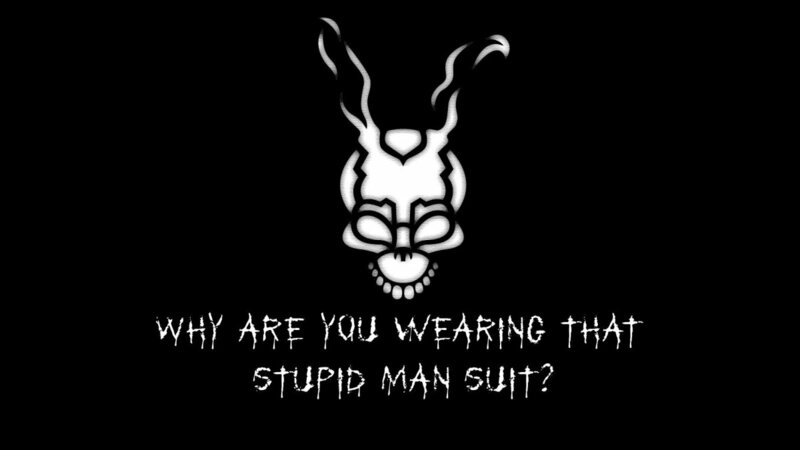 How do you explain a movie like Donnie Darko in just a few words? You don’t see films like that made every day. In this day and age where brain-dead movies pop up left and right, a film like Donnie Darko is a breath of fresh air. It compels you to think about what just happened on screen. The twisted plotline will infuriate you in the beginning, but once you put the pieces together, you won’t be cursing this movie anymore. Donnie Darko is not for everyone. For some people, the plot makes sense on every level. 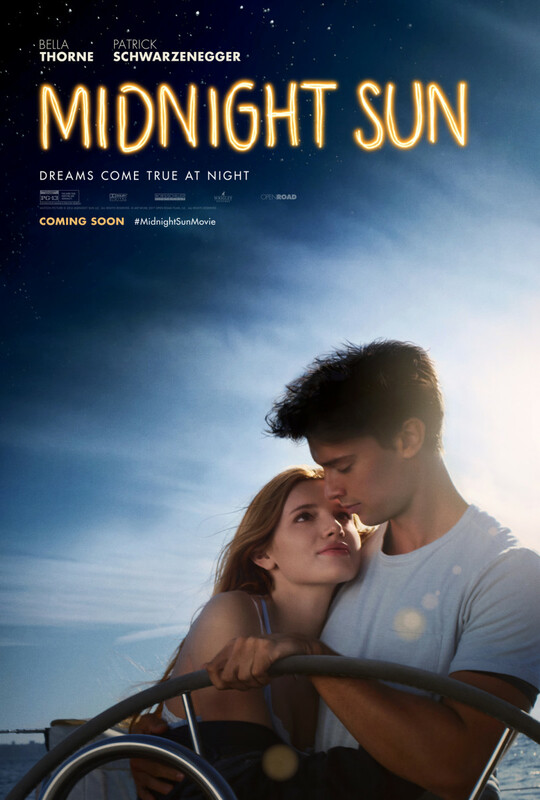 For others, though, it might seem like just another absurd teen flick. Give it a shot and see if it works for you. Die-hard fans have developed their own intriguing theories about this movie. Once you finish watching it, take a look at the various interpretations, and maybe, add your own. The story follows two US marshals, Teddy Daniels and Chuck Aule, on a hunt for a patient who escaped from an asylum on a remote island. Teddy suspects that there is a huge conspiracy going on. He sees things that others don’t, which leads him to investigate further. He finally uncovers the ugly truth, and it’s not what he had expected. He knows things aren’t as they seem, but can’t quite put his finger on what exactly is wrong with the place. On the other hand, the vivid dreams of his smoldering wife haunt him to this date. Is there some connection between her death and the island? As the plot changes gears, the secrets of the asylum are uncovered. 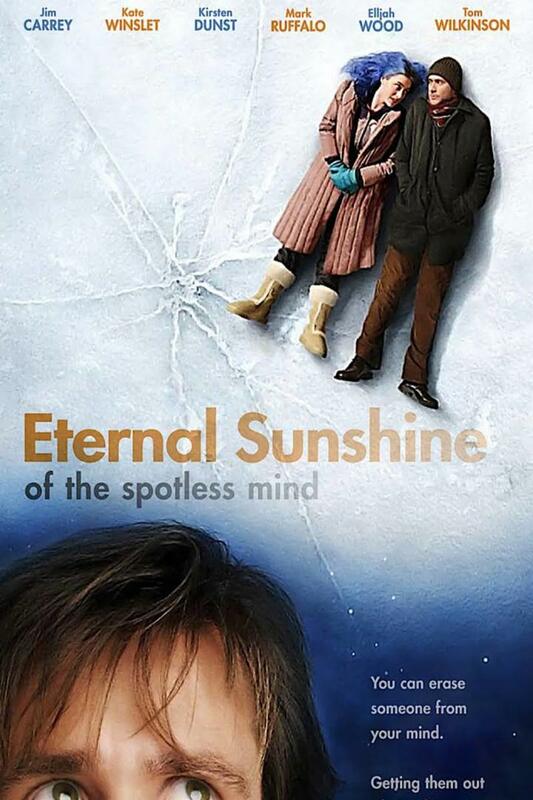 Love it or hate it; you can’t deny how mind-messing this movie is. It toys with you right from the get-go, leading you to believe in its story, only to tear it apart by itself. 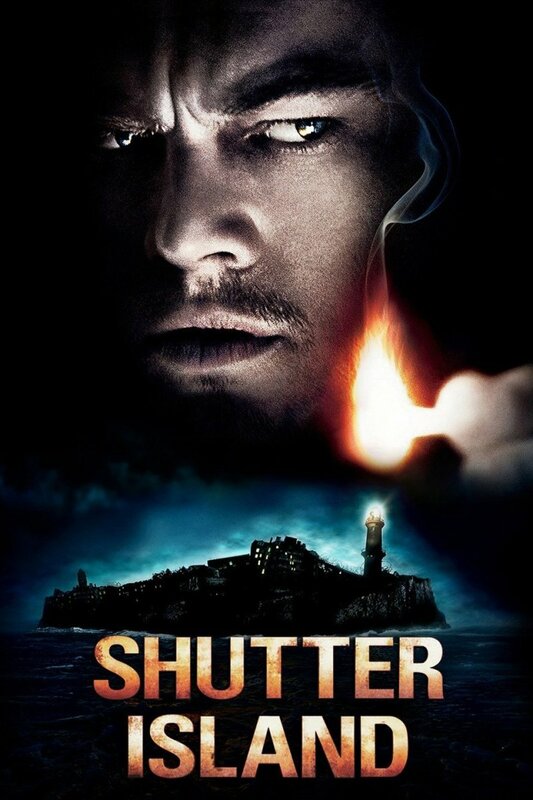 If you love mindfuck movies, you'd love what Shutter Island brings to the table. I’d recommend you watch this movie at least twice. The second time will be a treat as you’ll be able to see things from a different viewpoint. The story follows a team of thieves who use dream-sharing technology to enter people’s mind and steal their ideas. They get their job done in a professional manner and get paid for it. When they get a troublesome task from a client they can’t turn down, they decide to do it for the last time and retire once and for all. The job is to plant an idea instead of stealing one, which would require them to go deeper into the depths of the dream. Messing it up could mean being stuck in the dream state for all eternity. Knowing all the risks, they still go ahead with it. Will they come out alive? No amount of plot details can spoil this movie. If you’ve read the description and have presumed that you already know the story, think again. Even when you know the plot details in advance, you’ll understand everything only when you’ve watched it at least once. It’s going to blow your mind with its attention to the particulars in a multi-layered story. The story moves swiftly from one phase to another, which certainly helps with the immersion. You’ll be hard-pressed to find anything wrong with the plot. Apparently, Nolan took more than ten years to come up the script of this movie. It was bound to be flawless. 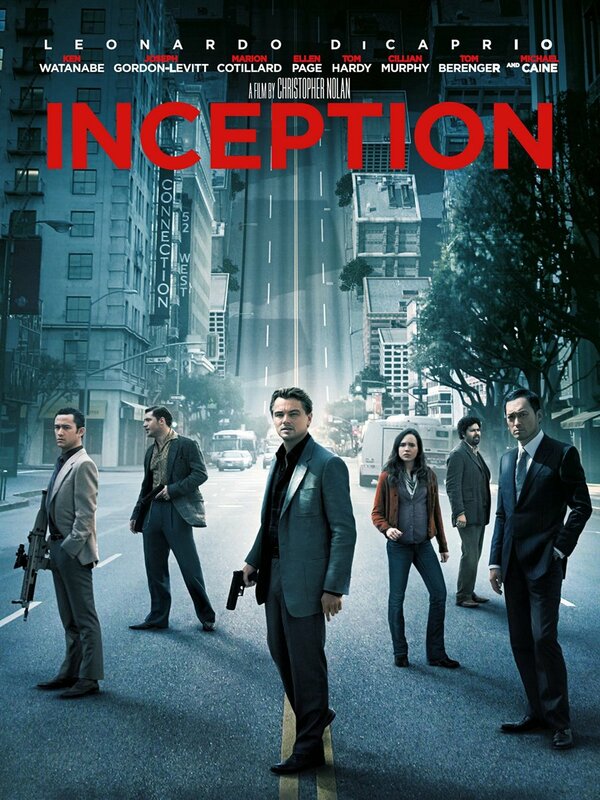 Watching Inception for the first time can be overwhelming. 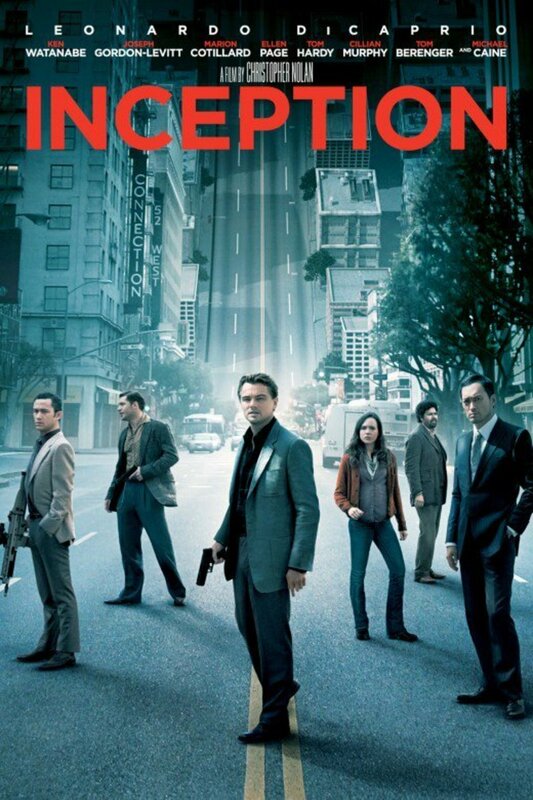 If you want to understand the storyline better, watch this masterpiece again, preferably with your friends. Have you ever worked at a place you hated with a passion? 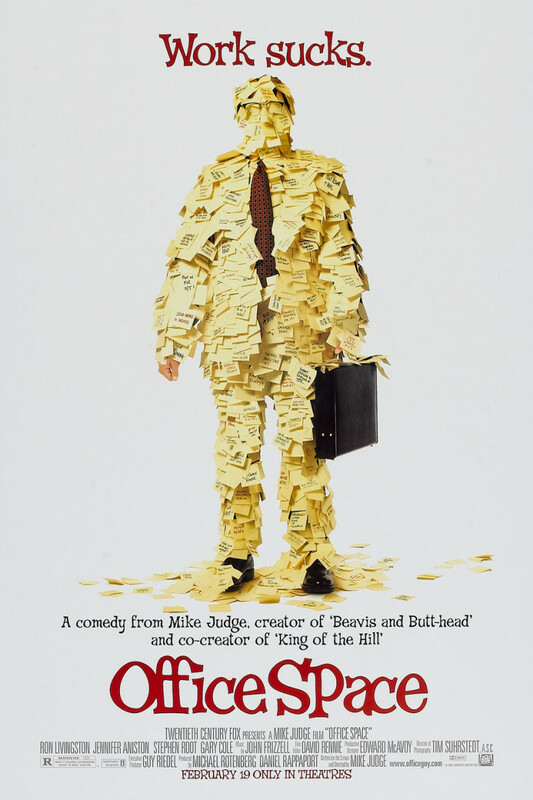 If you’re one of those people who’ve worked in an unhealthy, hostile environment, you’d love the story of Office Space as you’ll relate to at least some part of the story. The plot revolves around three company workers who band together and make a remarkable plan to extort money from their company. One thing leads to another, and before they know, everything goes haywire. Throw in a fascinating story and some dark humor, and it makes for one of the most underrated satires of all time, feeling more like a documentary than a movie. Office Space is hilarious from start to finish. Don’t miss out on it. A street entertainer takes up a job at a strange place where ceilings are so low one has to crouch down to pass by. 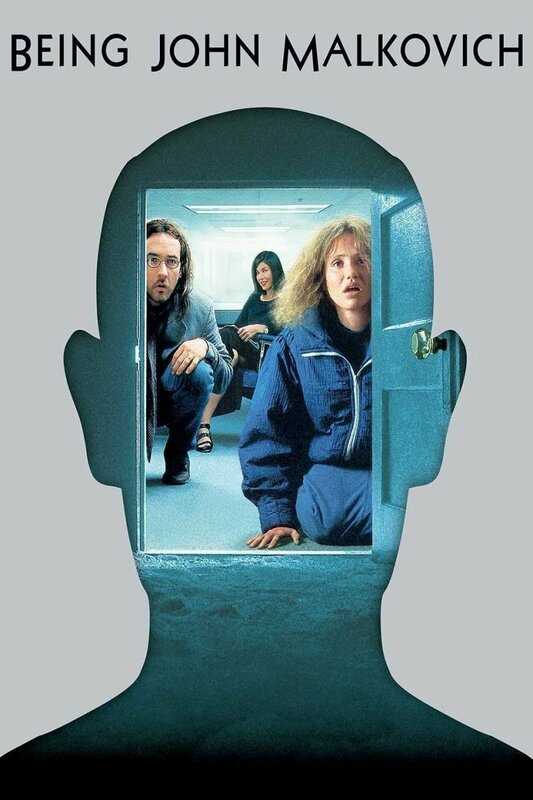 His miserable life continues in the same boring fashion up until he comes across a secret portal that leads straight to the body of a famous Hollywood actor, John Malkovich. His obsession with the portal eventually leads to one disaster after the other in his life. Does the plot sound a bit far-fetched and ridiculous? It is surreal. The story requires you to suspend your disbelief for a while and watch everything with an open mind. Director Spike Jonze has created something magical here. It’s pretty hard to believe it was his debut film. The acting is just superb. John Malkovich and Cameron Diaz have done an excellent job with their roles. John had to play himself, and he grabbed the opportunity with both hands. He’s the best character you’d come across in the whole play. Don’t judge this movie by its storyline. Give it a shot. You won’t regret it. 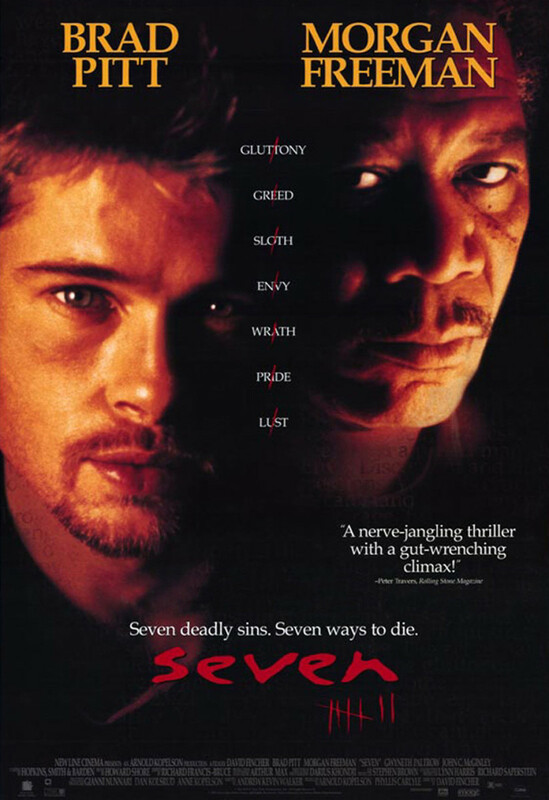 Directed by David Fincher, Seven stars Morgan Freeman and Brad Pitt in the role of two detectives on a hunt to catch an elusive serial killer. When they delve deeper, they find out that these murders are part of something bigger that’s yet to come. Eventually, these two detectives find themselves trapped in the sinister web of the perpetrator. The killer remains one step ahead of them, ensuring that they can’t win even if they catch him. The best thing about this movie is its ability to scare the viewers to their core without resorting to typical Hollywood clichés. A smartly-written plot along with fantastic acting makes for a hauntingly beautiful film no one should miss out on. Even though the story is multi-layered, the plot remains tight the entire time. It’s like a puzzle that requires you to put the pieces together to make sense. The clock is ticking. Can you solve the case before they do? I couldn’t believe my eyes when I saw some users reacting negatively to this movie on IMDB and Metacritic. It’s okay to not like a film at all. However, rating it 1 out of 10 just for the sake of it is out of my comprehension. Despite being a little slow-paced for my taste, I loved every second of the slow buildup to a horrific and disturbing ending. 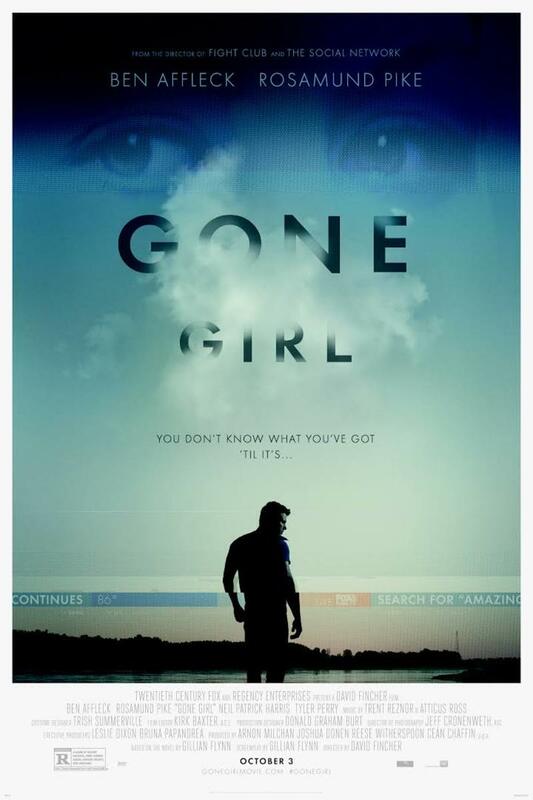 David Fincher has brought another dark and twisted script to screen emphatically. The story revolves around the sudden disappearance of a man’s wife on their 5th wedding anniversary. At first, he suspects she might have been abducted. The plot takes a turn when the focus of investigation shifts on him. All the clues and evidence point at him. Is he the one behind her disappearance? The truth, however, doesn’t lie in the clues. It’s more sinister than anyone can even fathom. Believe me; you won’t see the ending coming. It’ll take some time before you can process the final few moments unfolding on screen. It seems like a normal story at the beginning, but a few minutes in, and you’ll recognize that something fishy is going on with this case. It’s ending will catch you off-guard. It’ll Keep you guessing till the end. It’s just as compelling and perplexing as a movie like Fight Club should be. The story follows Trevor, an industrial worker, who hasn’t slept for the last few months, getting one step closer to insanity every day. He sees a strange man following him everywhere, but no one else has ever spotted that guy. Is it all in his head? Can he pull himself together before it’s too late? 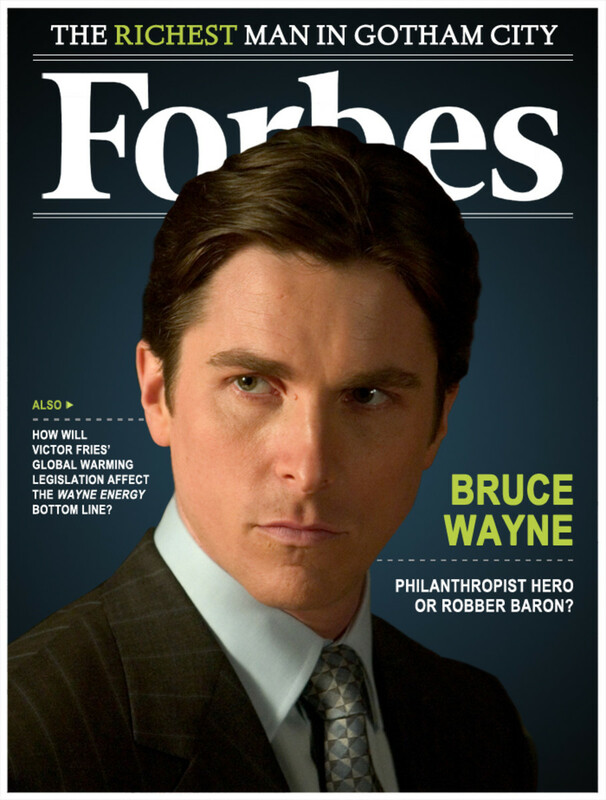 Although everyone played their part beautifully, the performance by Christian Bale is to die for. It’s pretty hard to see him in an almost-starved state. 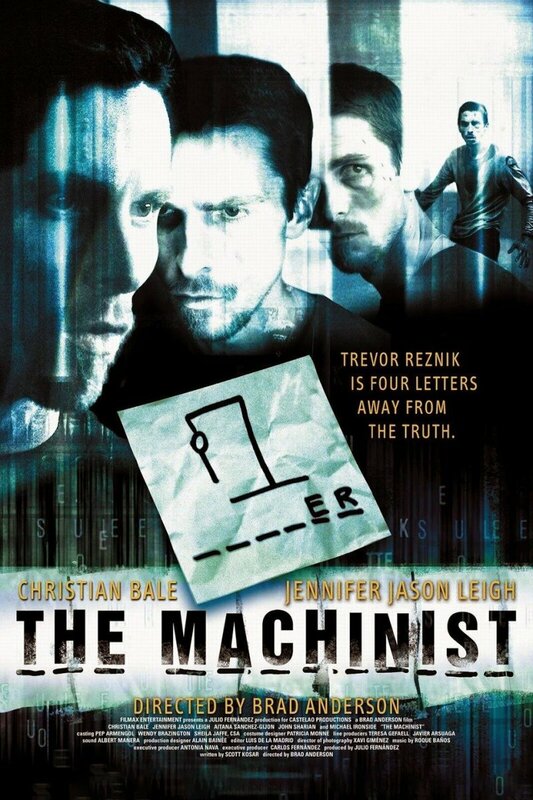 I couldn’t believe it’s the same bulky guy who appeared in Batman movies just a couple of years after The Machinist. Apparently, he lost almost 60 pounds to be a perfect fit for this role. Hats off to his dedication and determination. 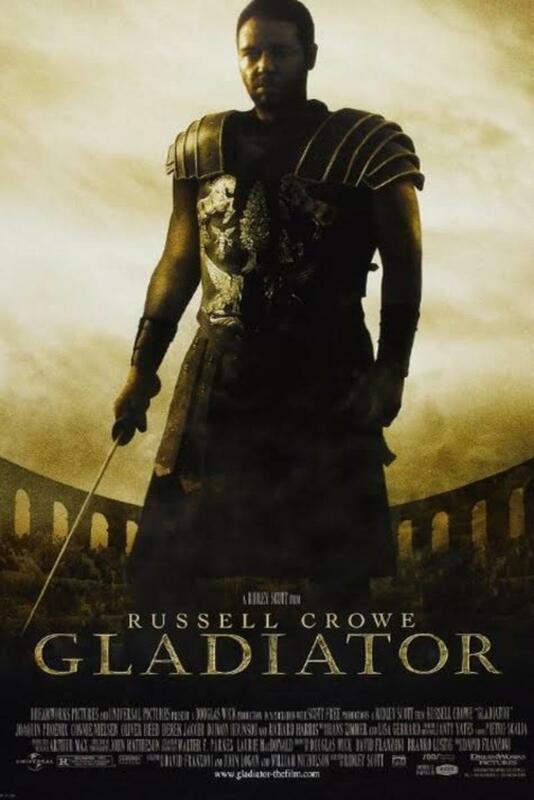 If for nothing else, watch this film to witness his authenticating performance. It’ll haunt you for days to come. Yes, there are some flaws in this movie. For starters, it could have been a little fast-paced. The first 30 minutes feel a tad slow. Once you’re past that, it’s a roller-coaster ride. 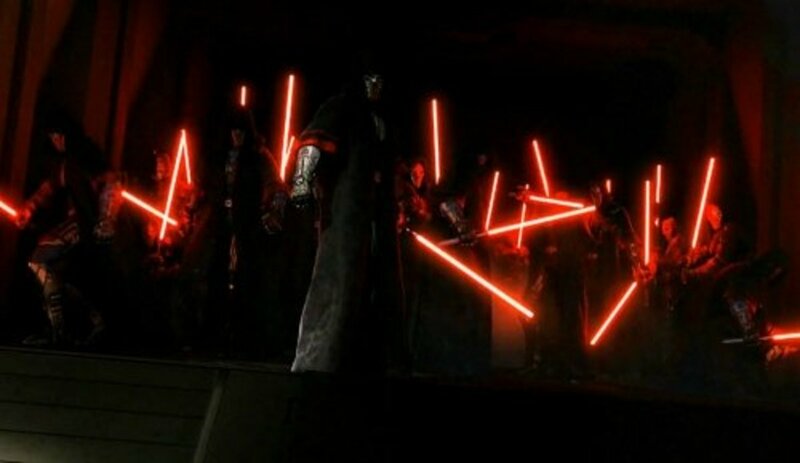 Although it’s a great movie, casual moviegoers won’t enjoy it as much. The story is pretty character-centric that demands your close attention to every little detail in the background. Stick to it and you’ll be rewarded for your patience with a gratifying ending. Did I miss out on any good movies like Fight Club? Let me know in the comments section.